Dead or Alive 6 is almost upon us, and the Entertainment Software Rating Board (ESRB) has given the upcoming fighting game its official rating in North America. Not surprisingly, it received a Mature rating, meaning it’s intended for ages seventeen and older. Dead or Alive 6 includes blood, language, sexual themes, and violence, all of which are par for the course for the series. Developer Team Ninja has stated that it wants to focus less on the over-sexualization of the characters, something that the series has gotten some heat for in the past. Many of the characters in previous games have featured barely clothed women and some questionable physics to go with, so it’s great to see Team Ninja taking more time to emphasize the gameplay, instead. 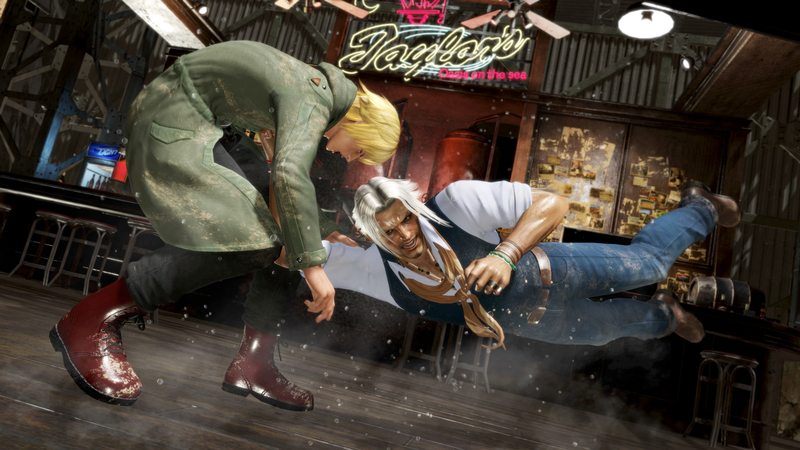 As this is a fighting game, yes, it does include some blood-splatter and is exemplified using slow motion and close-up camera angles. Aside from that, there are cutscenes that depict characters slicing one another with swords, and shooting each other with guns. While the sexual content is toned down, there are still moments in which you can zoom in and take pictures of half-naked characters. Overall, the Mature rating is expected. You can grab Dead or Alive 6 when it releases for PS4, Xbox One, and PC on February 15, 2019. Just make sure you bring a parent with you to pick it up if you’re younger than 17.